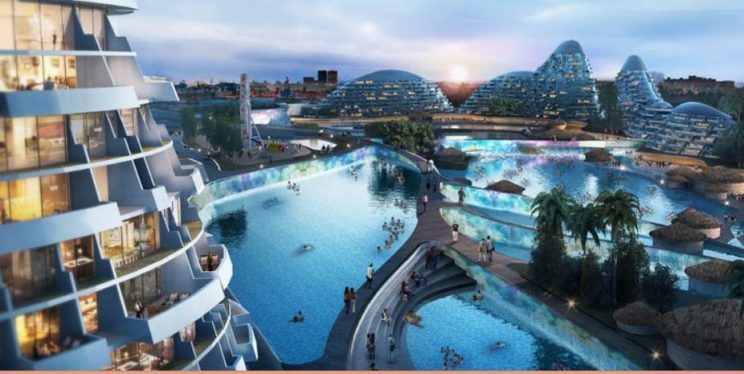 An artist’s impression of the failed Modderfontein smart city in Johannesburg. Picture: The Conversation (https://theconversation.com/africa). An ambitious development, dubbed the ‘New York of Africa’, didn’t progress beyond computer-generated images.